The new year has (almost) rolled in, and we can't help but think of fresh, new colour combos to don and step out. Never gone overboard with a little dash of colour in your outfit? Try it out now or go the subtle route with a sleek pairing in a classic combo. 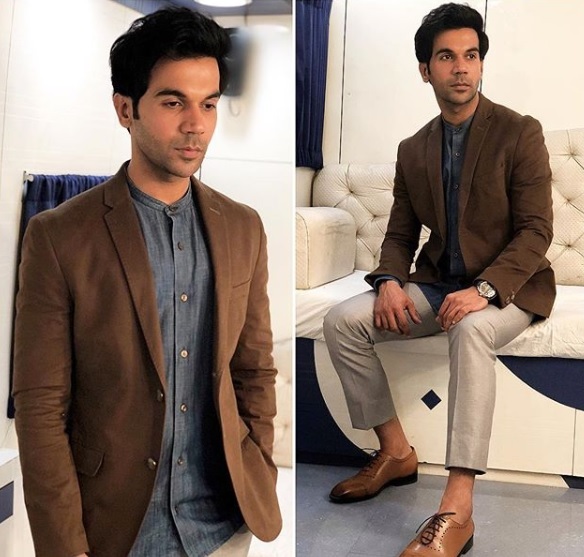 Either way, its time to consider the brand new colour combinations that have been dictating street style of late, courtesy our very own B-Town stars. The two colours on the cooler end of the spectrum are decidedly chic when paired together. Need proof? Check out Deepika Padukone's fuss-free avatar in green and blue. A very different shade of purple may have been 'Pantone's Colour Of The Year' in 2018 (ultra violet to be precise), but Anushka Sharma sure knows how to work her way around colours. Here's an exhibit, if you need one. 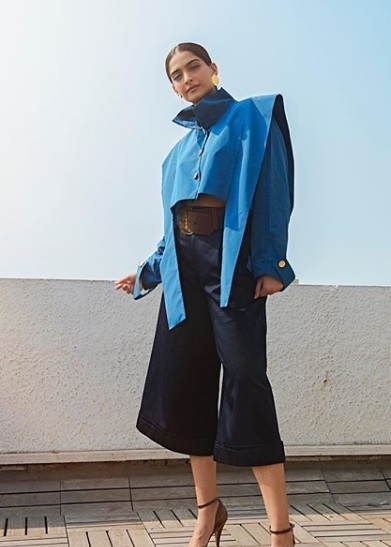 This distinct shade of blue and navy never looked better, and guess we have Sonam K Ahuja to thank for it. Sara Ali Khan's coloured metallic pick clubbed with classic black is not for the faint-hearted. But if you're looking for a rocking, unforgettable combo for New Year's this year, we suggest you delve right in. 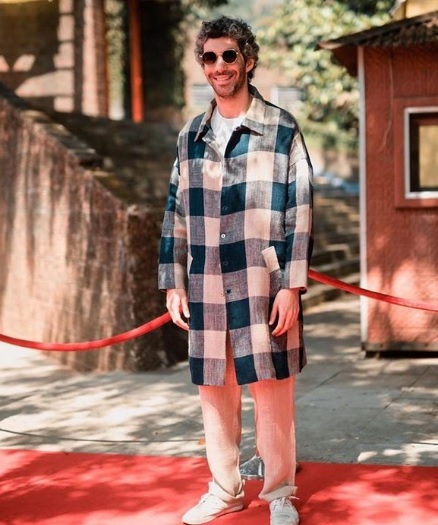 ICYM what Jim Sarbh was wearing cuz, of course, it's Jim, we suggest you take a second look. The colours teal, grey, and white get along just fine, thank you very much! 'Kangana Knows Best' could well be the name for a podcast, but in this case, we are talking about her choices in colours. Who knew that earthy beige and khaki tones worked wonders like this. A pop of yellow looks striking when teamed with the darkest of blues, and we will take PeeCee's word for it. Black and grey are the classics that never ever go out of style, but you already knew this one, didn't you! 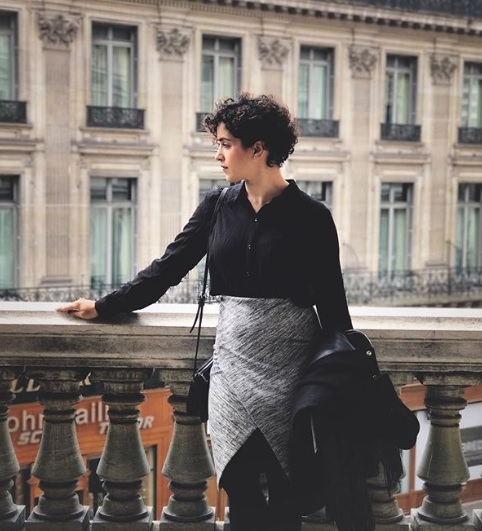 Step out wearing your must-have colours, à la Sanya Malhotra. 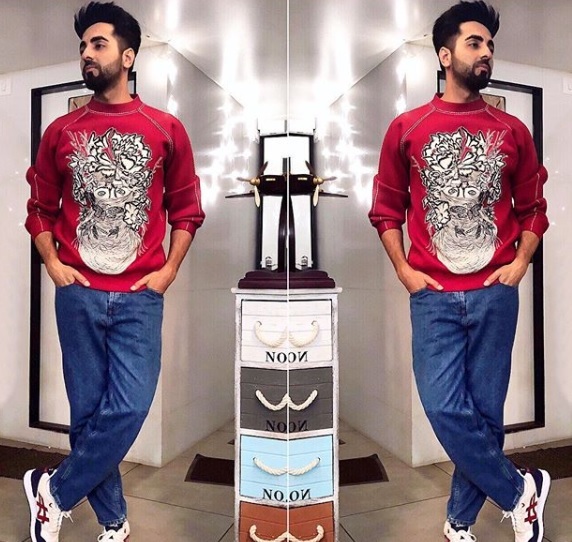 We believe Ayushmann Khurrana when he roots for a colour combo. After all, a burst of bright red is just what a lighter shade of blue needs. Like B-Town's blue-eyed boy demonstrates, grey and brown mingle perfectly together at all times, so never let anyone tell you any different! Go on then, paint the town whichever colour you want. You've Bollywood's seal of approval.